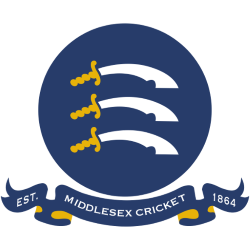 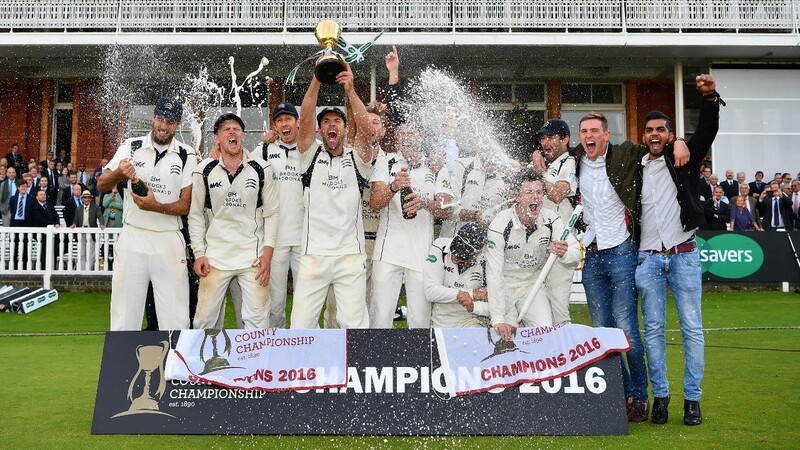 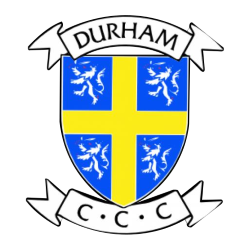 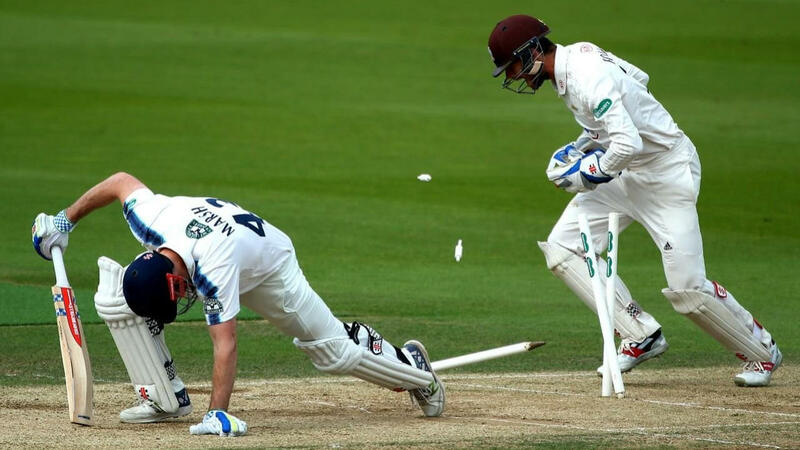 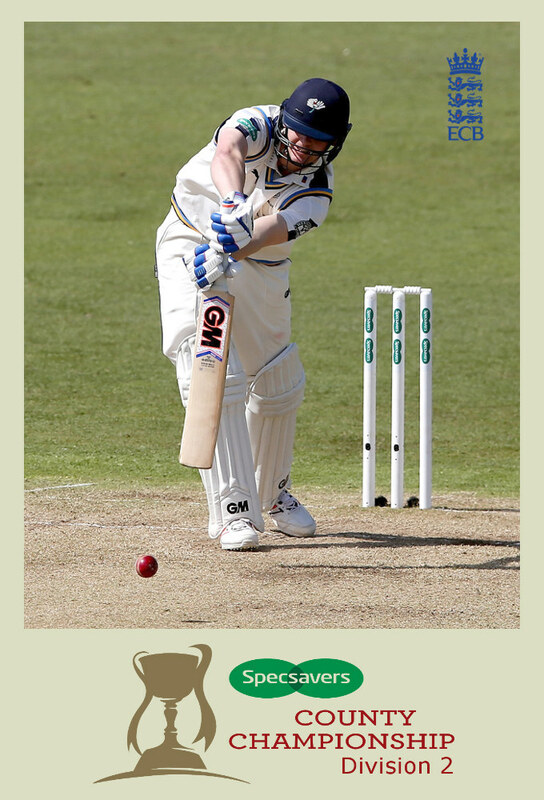 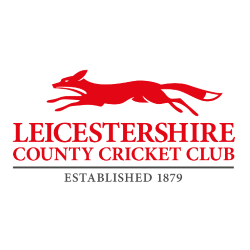 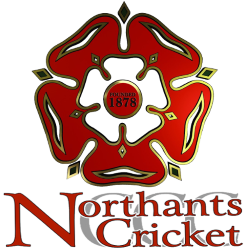 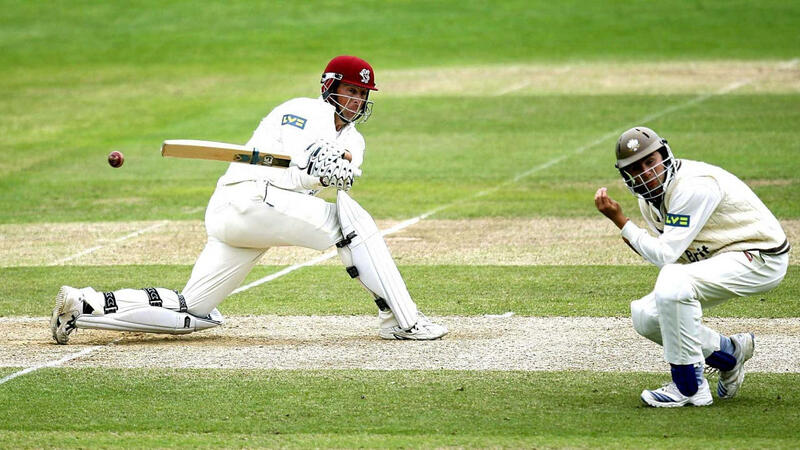 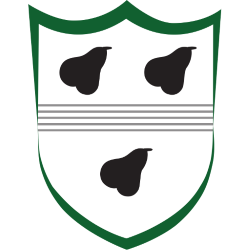 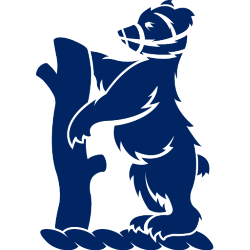 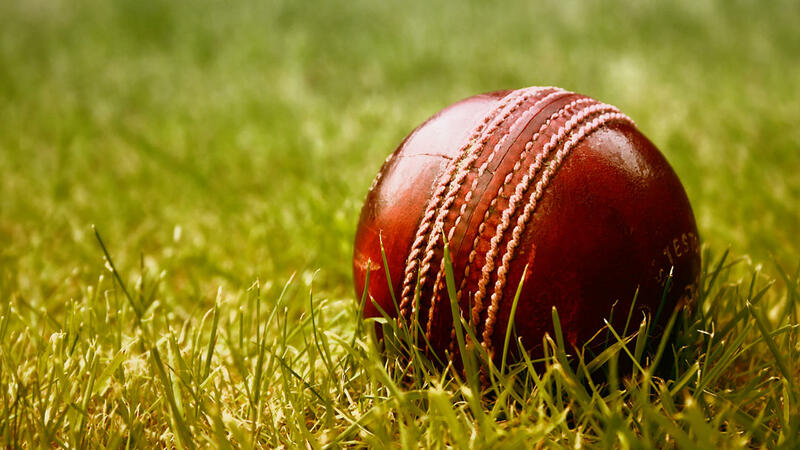 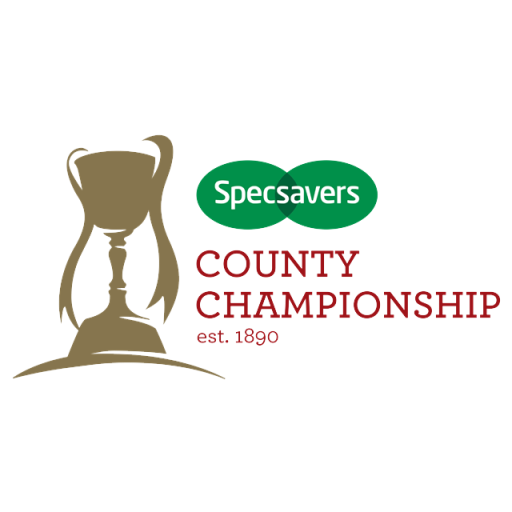 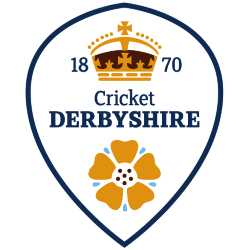 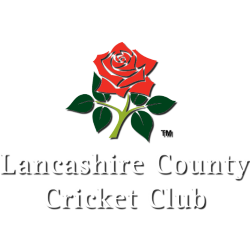 The County Championship is the domestic first-class cricket competition in England and Wales. 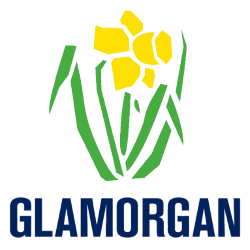 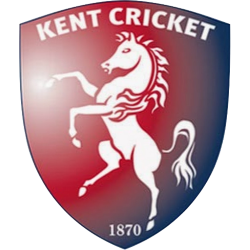 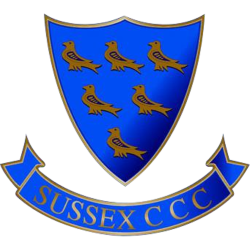  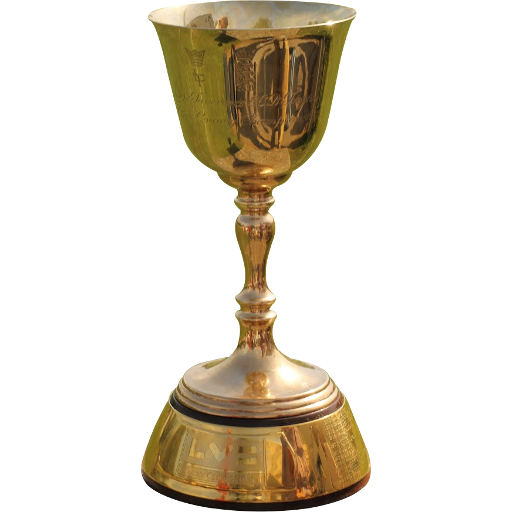 The competition consists of eighteen clubs named after, and originally representing, historic counties, seventeen from England and one from Wales. From 2016, the Championship will be sponsored by Specsavers, who replaced Liverpool Victoria after 14 years.